Stand a chance to win a FREE ticket to New York City this September! 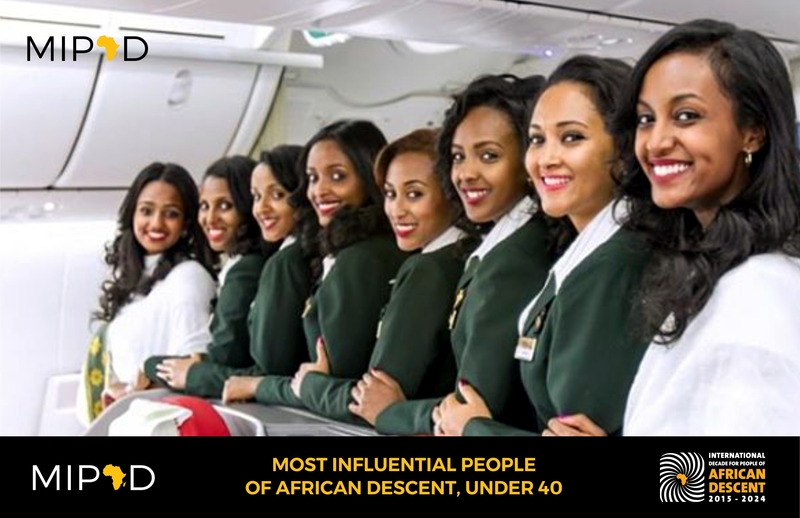 Post a creative statement (140 Characters) using these 3 words "Africa, Excellence, Ethiopian Airlines" i.e. 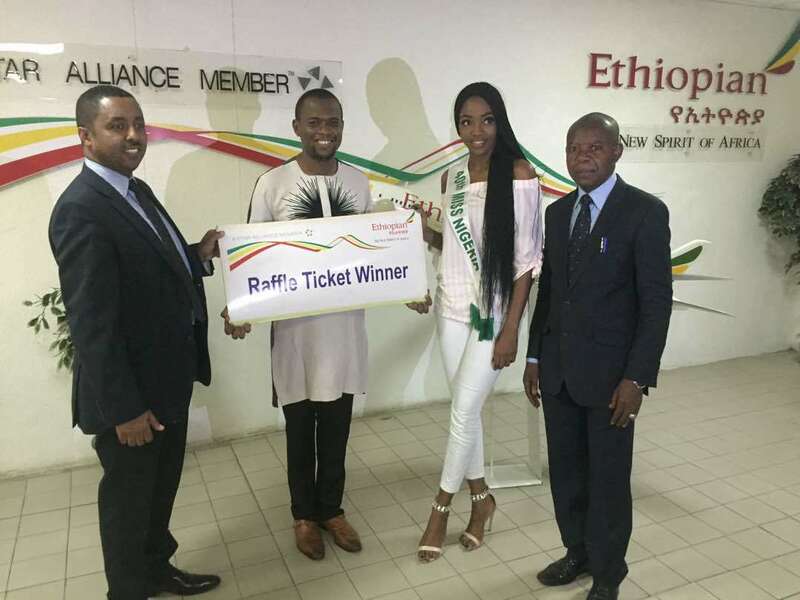 "Excellence in flight for me is having internet access on-board while flying Ethiopian Airlines, the new spirit of Africa to New York City"